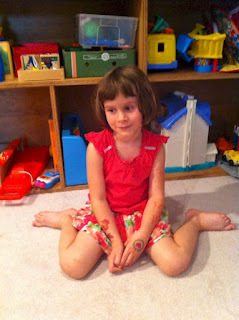 If You See Your Kids Sitting In THIS Position, Stop Them! The Reason Why? I Had No Clue. 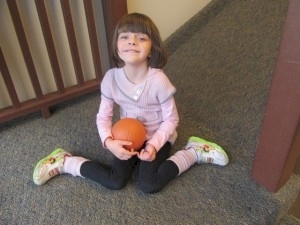 Children like to sit around while doing things, and since they're learning, they tend to sit in whatever position is easiest and most convenient for them. Recently, people have noticed that particular position, the go-to position for children, can actually be quite harmful to them in later life. 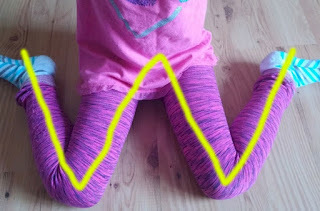 This position is often referred to as the "W" sitting position, as the fanning out of the legs creates a W.
This position is extremely common for children due to the stability it provides. Since their legs are fanned out, they are given a significant amount of support with the least amount of effort possible. Unfortunately, it comes with many potential problems. These problems include, but are not limited to, orthopedic problems, delayed development of postural control and stability, and delayed development of refined motor skills. The "W" pose places unnecessary amounts of stress on the knees and hips of the child, which is the reason for potential implications. Among these is the fact that children no longer need to reach as much, as well as having a reduced ability to rotate their body. The "W" position also puts the child's spine into a curved position, which is also harmful. The stress from the position is pin-pointed to certain areas, such as the hip abductors, hamstrings, internal rotators, and the heel cords. The tightening of these muscles, as a result of this position, can cause many postural or stability related implications. Luckily, there are many alternative positions that can easily be taught to the child. The "V" sitting position is one of the many alternative positions that can be implemented. For the "V" position, the child essentially stretches their legs outwards, in the shape of a V, and is then able to play comfortably. The reduced reach also encourages more movement for the child. The key to having the child refrain from using the "W" position is to catch it early on and teach them an alternative method, as habits are generally much harder to break. The cross-legged position is also another very common alternative. The benefit to the cross-legged position is that it often stresses a more upright posture, while also reducing the amount of strain on the hips and knees. 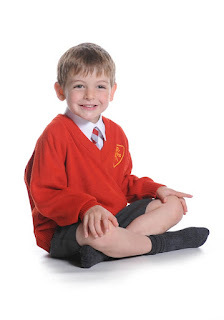 The cross-legged position is a very commonly used one and a great alternative to the "W."
Luckily, catching the improper seating method of children is rather easy and easily fixable. 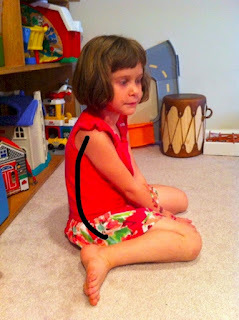 The video below outlines the potential risks of the "W" sitting position, as well as some of the alternative positions that can be taught to the child.